Parents and educators know that the long summer break can sometimes lead to kids losing their learning momentum. Several schools in Lehi have summer reading programs and the Lehi Literacy Center has tutoring for math and reading. There are also several Little Free Libraries around town. Some Lehi families are planning high-stakes summer reading challenges to help keep children motivated and learning throughout summer vacations. Little Free Library is an award-winning nonprofit organization that helps communities build and maintain a small library of books, giving access to new books to neighborhoods all over the world. A study by McGill-Franzen & Allington found that one of the most successful ways to improve the reading achievement of children is to increase their access to books, especially at home. 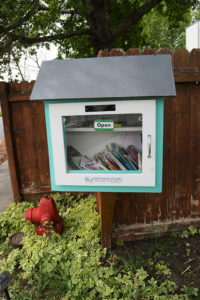 In Lehi, there is a Little Free Library on the corner of 600 East and Cedar Hollow Road near the cemetery, another near 300 North and 300 West, one at 3903 W Jordan View Dr., and the one at 576 Chappel Valley Loop used to be a gun cabinet. According to the Little Free Library website, “The lower book shelf was the ammo storage. If you look close at the ceiling of the upper shelf, under the lights, you can see the old base of the gun cabinet where the butts of the guns used to sit. From a cabinet for guns to a library filled with adventures!” The Little Free Libraries are a fun way to combine a short walk in the neighborhood with exchanging books every week. “Find something your child likes to read! 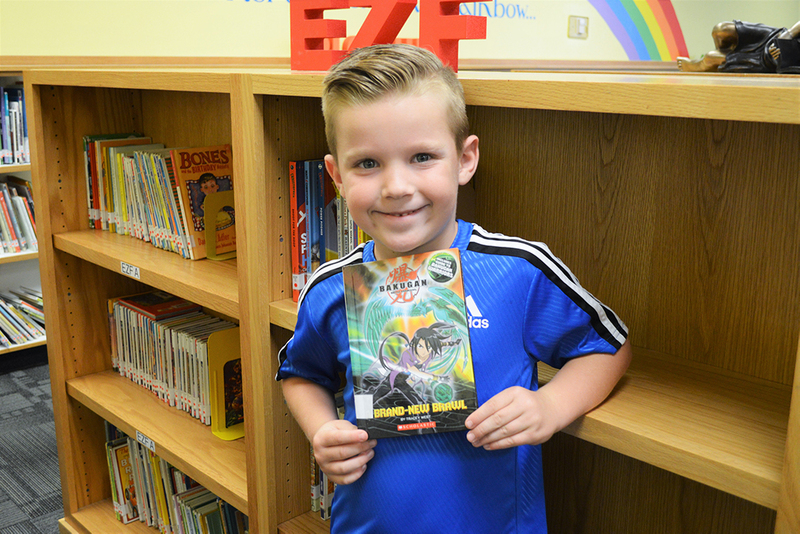 It could be a menu or road signs or comic books – whatever it is, get them reading,” recommended Nancy Weitzel, Director of the Lehi Literacy Center. During ten weeks in the summer, the Lehi Literacy Center has between 400 and 600 children who come in for reading and math tutoring. For one hour twice aweek, the adult volunteers and 180 young volunteers help kindergarten through third grade students with reading and fourth and fifth grade students in math. This summer the Literacy Center has a Greatest Show Circus theme, with a picnic in the park when the program is completed in August. The summer programs at the Literacy Center may still have openings and Lehi residents may come in person (99 W Main St) to register. The Lehi Public Library has already started their Libraries Rock! summer reading program. Those who wish to participate can pick up a bingo card at the library or print one at home at www.lehi-ut.gov/library. Every time participants complete a bingo card, they can bring the card back to the library to get it marked off and receive a scratch card. The scratch cards offer a chance to win great prizes. When participants get a blackout on their bingo card they earn a ticket for the whole family to attend the End of Summer Reading Pool Party at the Lehi Outdoor Pool on August 6. 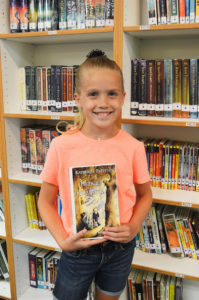 Many of the elementary schools in Lehi have already added their summer reading programs as well as library hours to the school’s websites. Students can come to the school during the limited summer hours to report their progress each week. Media specialists at elementary, junior high and high schools are always quick to make book recommendations to students as well. Nicole Soderquist, media specialist at Lehi Elementary, tailors her recommendations to each of the grade levels. 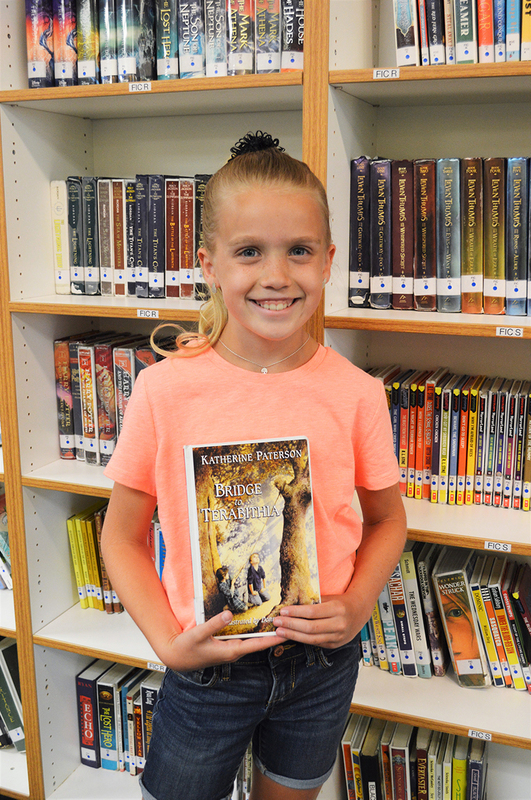 Among her picks for first and second graders are several series like; Tedd Arnold’s Fly Guy series, Max Brallier’s Eerie Elementary series, Rebecca Elliott’s Owl Diaries series, and Kate DiCamillo’s Mercy Watson series. Soderquist gets her book recommendations for third and fourth graders as well as fifth and sixth graders from the previous year’s America’s Battle of the Books list, which is available online at www.battleofthebooks.org. There are many ways to keep school-age children reading and motivated through the summer with the programs and challenges available.